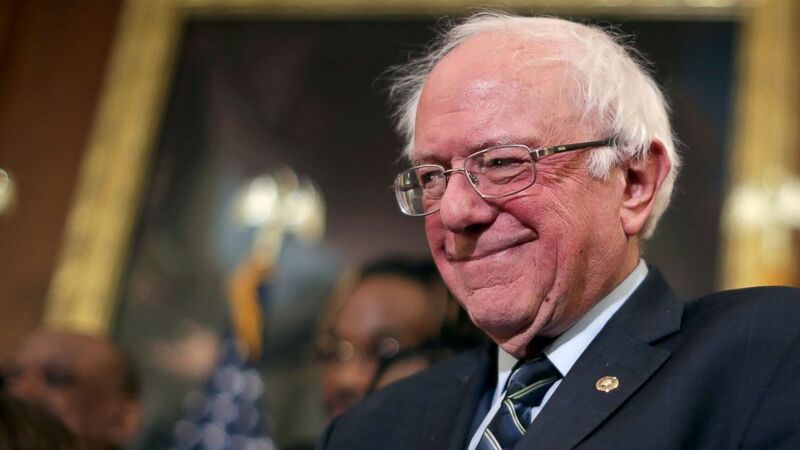 Bernie Sanders, the veteran American Senator, has announced that he is to run for President in 2020 for the second time. Despite being an underdog in the last race against Hillary Clinton, Sanders is no longer an outsider, and his campaign has already raise $1 million. Sander promises to bring a new grassroots movement that will shake up the wholly conservative American social and political order. Good on him, says Gerry. Previous Previous post: How far will Labour split?